So brace your fingers and SMS your answer for Aaj Ka Sawaal to ‘9594939291’. Any mobile user can participate in this Game by simply responding on SMS. 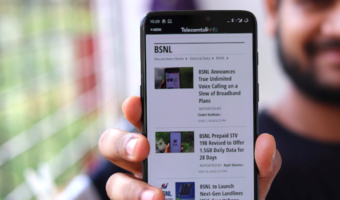 The number is toll free for Idea subscribers, and standard messaging rates apply for other mobile subscribers. All Idea customers who send in the correct answer will get Idea VAS Packs for three days. Responses can be sent in until the last ball of the match. 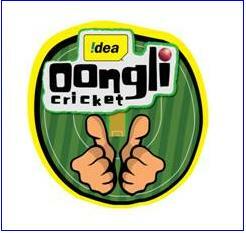 ‘Idea Oongli Cricket’ will allow millions of mobile users in India to participate in this unique campaign which starts today, March 12, 2010. The campaign will quiz viewers about happenings during telecast of cricket matches. The questions of Idea Oongli Cricket will be fun and entertaining as they will be based on quirks of players, and other peculiarities of cricket. The campaign has been designed to enable everybody to participate as it does not require detailed knowledge of the game. Idea Brand Ambassador Abhishek Bachchan along with other celebrities and cricketers will appear on TV, in this campaign. aaj ke match me bastmen kitni baar bat change karnge….